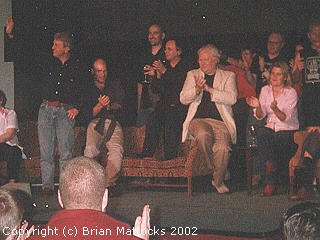 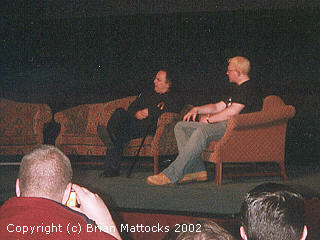 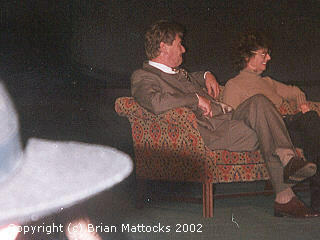 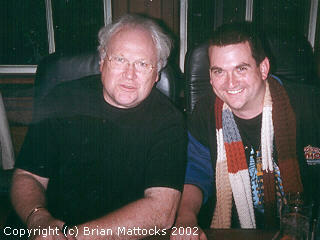 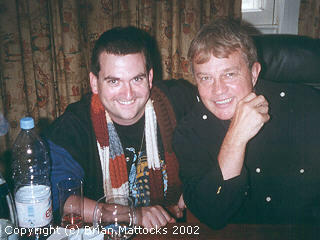 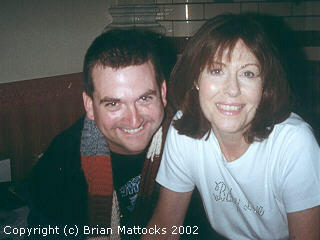 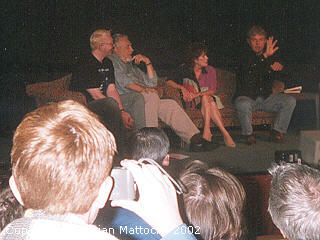 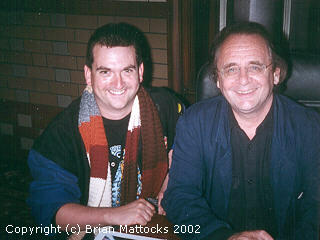 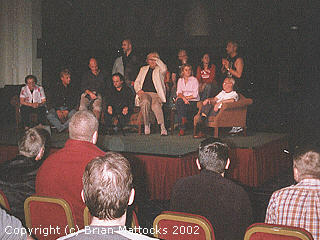 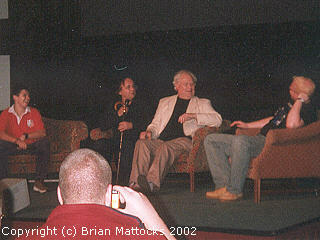 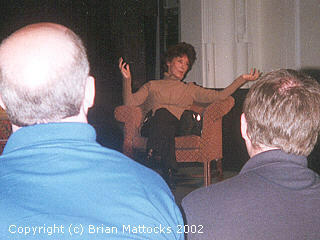 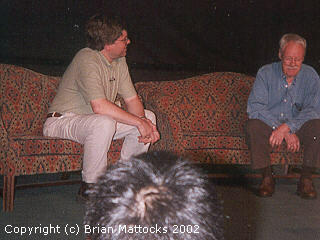 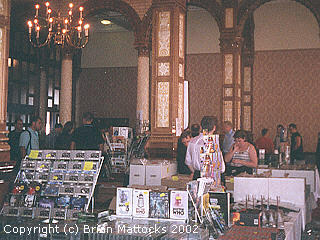 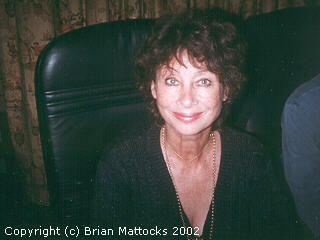 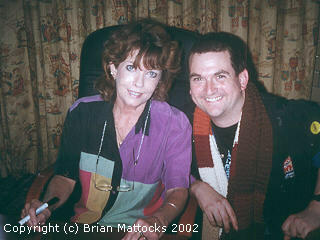 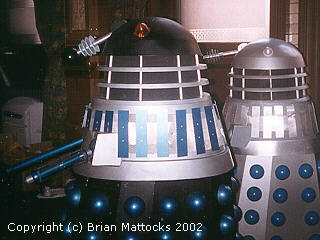 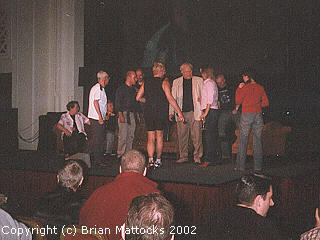 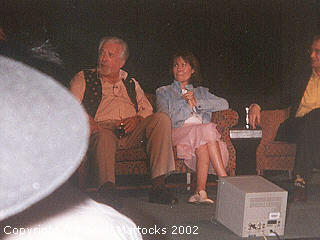 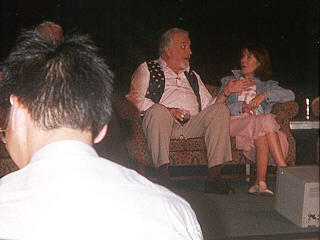 On the 7th and 8th of September 2002 at the Palace Hotel, Manchester, U.K. the Doctor Who Appreciation Society held it's 2002 convention. 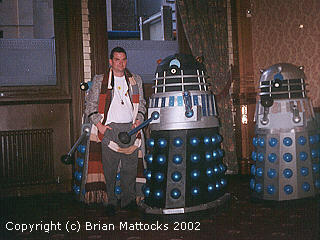 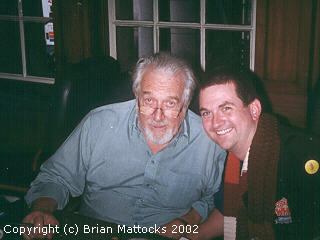 Brian Mattocks attended that day and has shared his photos with us. 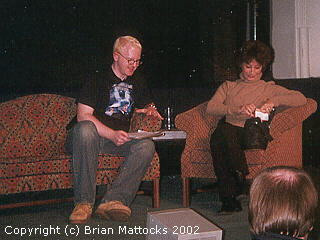 All of the pictures on this page are the property of Brian Mattocks and may not be used or reproduced in any way without his explicit written consent.